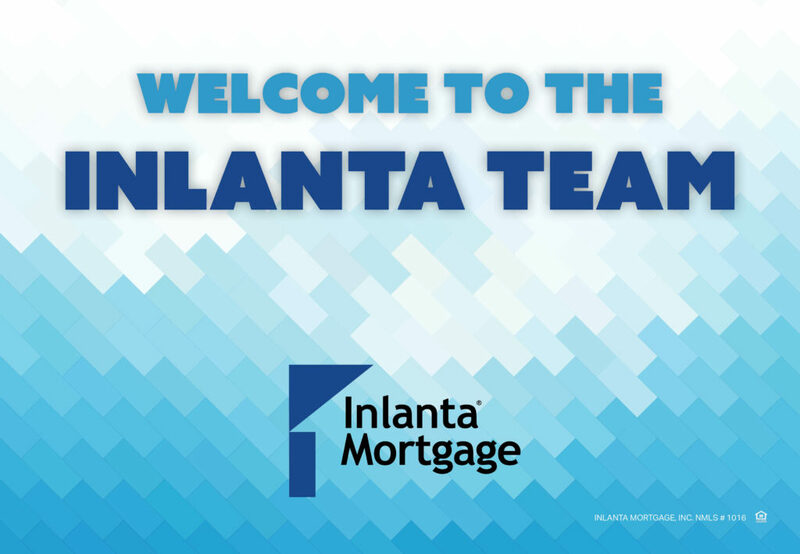 Inlanta Mortgage’s continued growth, coupled with the increased activity of the spring home buying season, has paved the way for the company to welcome several dozen new team members since the beginning of 2015. New hires include loan officers, underwriters, processors and various administrative assistants. 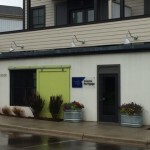 At the corporate administrative office in Brookfield, Wisconsin, the processing, funding and underwriting departments have expanded to include Disclosure Desk Analysts Cassandra Kennedy and Nancy Evanow, Underwriters April Wolfe and Susan Guthrie, and Quality Control Analyst Madrice Prestidge. Aaron Kaczorowski has taken over the responsibilities of Account Executive replacing Gary Grocholski, who has been promoted to Third-Party Origination Account Manager, and the Information Technology department welcomes new Help Desk Analyst, Tom Steingass. 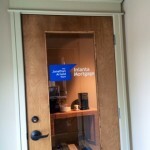 In addition to the new team members at the corporate office, several branches have expanded as well. 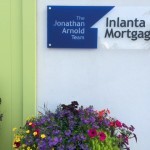 Inlanta’s Indianapolis office welcomes new Processor Amy Kent and the Overland Park office in Kansas welcomed Jr. Processors Lane Laffey and Terri Gaa. 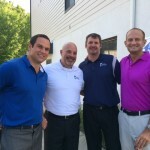 Inlanta’s newest branch office in Sarasota welcomed Processor Chris Gilpin, Jr. 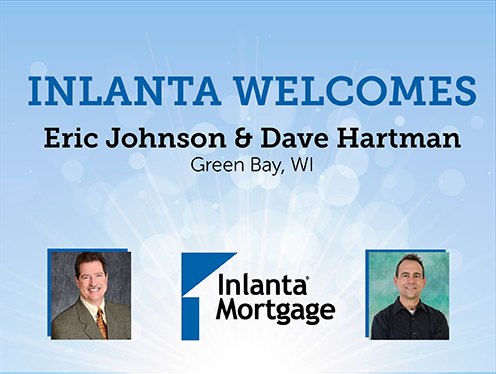 Processor Maria Griffioen, Loan Officer Assistant Eric Dominguez and Loan Officer Courtney McIntryre and the Oconomowoc, Wisconsin office welcomes Loan Officer Tom Kreklow. The Madison, Wisconsin office on Marketplace Drive welcomes Loan Officer Assistant Karen Higgins and Processor Kristy Nonn, and the Brookfield North, Wisconsin office is pleased to welcome Processor Tina Binske, Loan Officer Assistant Nicole Franecki and Loan Officer Cindy McGill. The Oak Brook, Illinois office welcomes Processor Gina Morales and Jr. Processor Teneshya Miller and the Antigo, Wisconsin office welcomed Tracy Martinson as a Administrative Assistant. 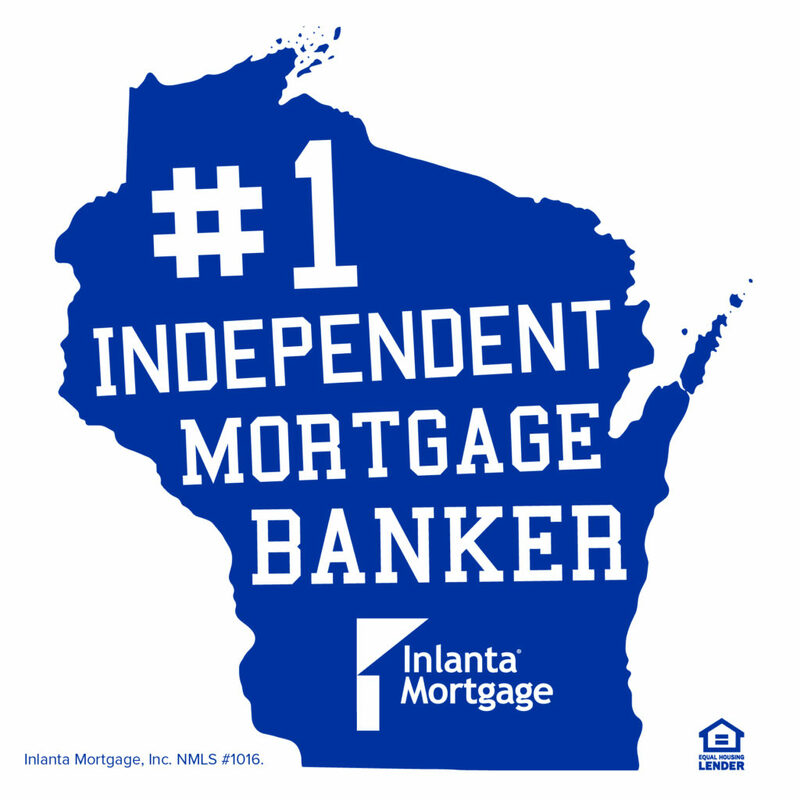 Lindsay Gaddis joined Inlanta’s De Pere, Wisconsin office as a Loan Officer Assistant, Megan Sall joined the Grand Haven, Michigan office as a Marketing Assistant, and Lynn Beining joins the Marshfield, Wisconsin office as a Jr. Processor. In Wisconsin, Lauren Messenger joins the Pewaukee branch as Social Media Coordinator and Linda Koc-Huber joined the Hales Corners office as a Jr. Processor. 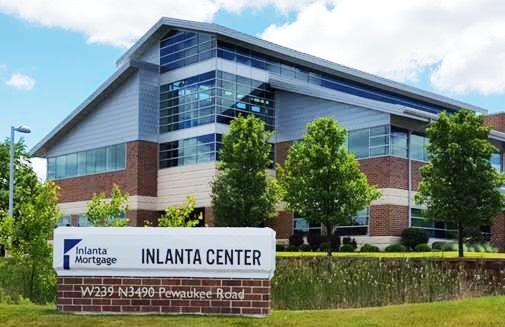 Inlanta continues to seek qualified mortgage professionals for a number of positions at the corporate headquarters in Brookfield, Wisconsin including a graphic designer, central processing supervisor, and a loan processor. Several branch offices are seeking loan officers and loan processors. 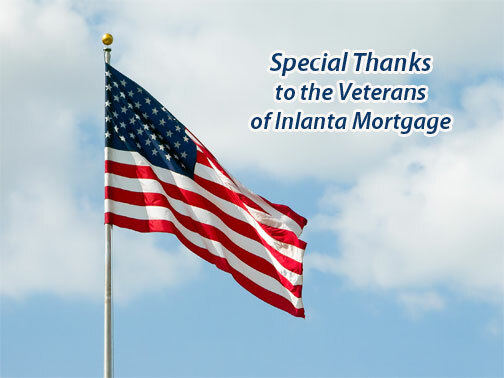 For more information on job opportunities at Inlanta Mortgage, visit our job page. 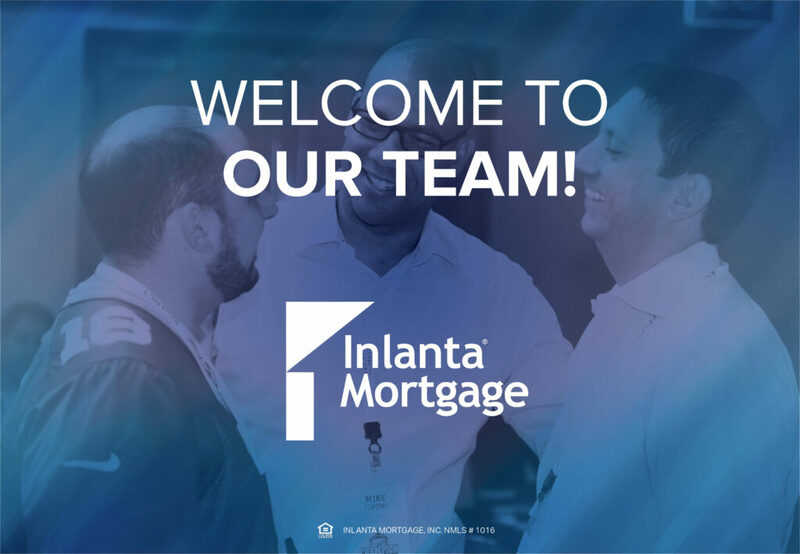 Learn more about Inlanta Mortgage branch partnership opportunities at http://www.inlantapartners.com, call 262-439-4242 or email partner@inlanta.com. 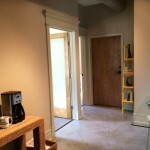 Inlanta Mortgage, Inc. NMLS# 1016. 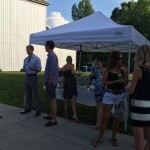 Tom Kreklow NMLS# 553708. 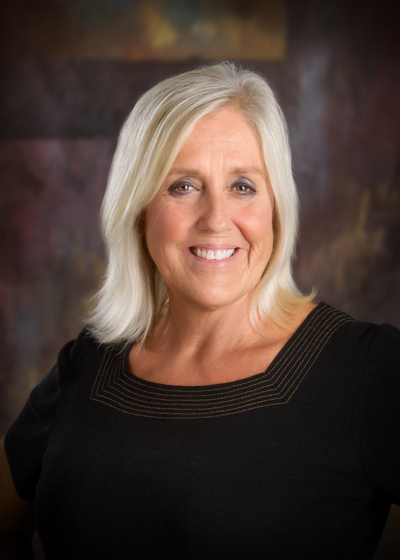 Cindy McGill NMLS# 1248406. Courtney McIntryre NMLS# 484362.